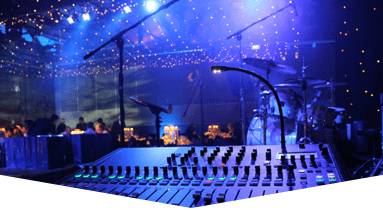 If you're in need of a Sound Systems Rental in Key Biscayne at an affordable rate, call Master Sound Productions. 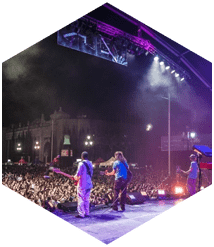 We carry high-quality sound systems that can be used for any event you're planning. 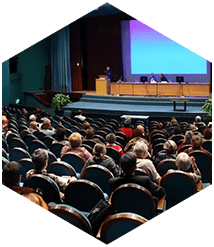 Whether your event space is in South Florida or another city across the country, we will be able to provide the rental equipment you need to enhance your event. 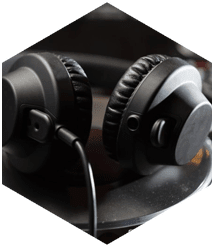 The perfect sound system can create an unforgettable ambiance at your event and make it a night you and your guests will remember for years to come. 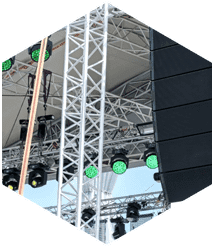 When you hire us for our Sound Systems Rental in Key Biscayne, we will go above and beyond for you and make sure you're satisfied with the level of service you receive from us. 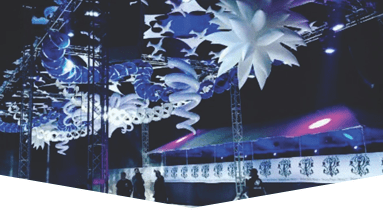 We also rent out a variety of other equipment that can enhance your event, such as DJ services, tents, tables and chairs, dance floors, lighting, speakers, audio/video equipment, staging, backline, fabric, and so much more. Whether your event is big or small, indoor or outdoor, you can count on us to help create a memorable experience. 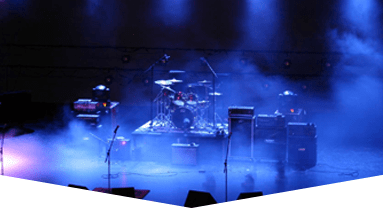 You can hire us to help you plan your concert production, private party, themed event, wedding, festival, corporate event, trade show, grand opening, product launch, and any other event.